Sugar is hidden in many processed foods. 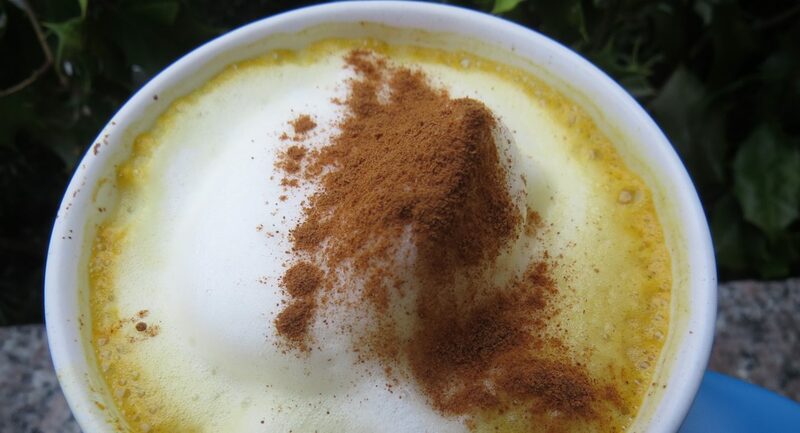 For instance, soda, flavored coffees, yogurts and muffins could add up to your recommended daily total in no time. Watch out for labels stating ‘naturally sweetened’ because honey, maple syrup and cane sugar are all added sugars too! It’s really not that difficult to calculate the added sugars in your diet especially if you have access to the internet. A typical soda contains 11 teaspoons of sugar(44grams), a muffin or other pastry up to 9 teaspoons depending on the size. Flavored yogurts can have upwards of 6-10 teaspoons of added sugars above the natural lactose of 12grams. Compare plain yogurt to the flavored choice to determine the added sugars. Anyone, anytime can re-educate their tastebuds away from processed sugary foods to more wholesome flavorful carbohydrates If candy, cookies, processed dairy and grains are your diet staples, start by adding in-season fresh fruit added to plain full fat yogurt with nuts on top as a planned treat. 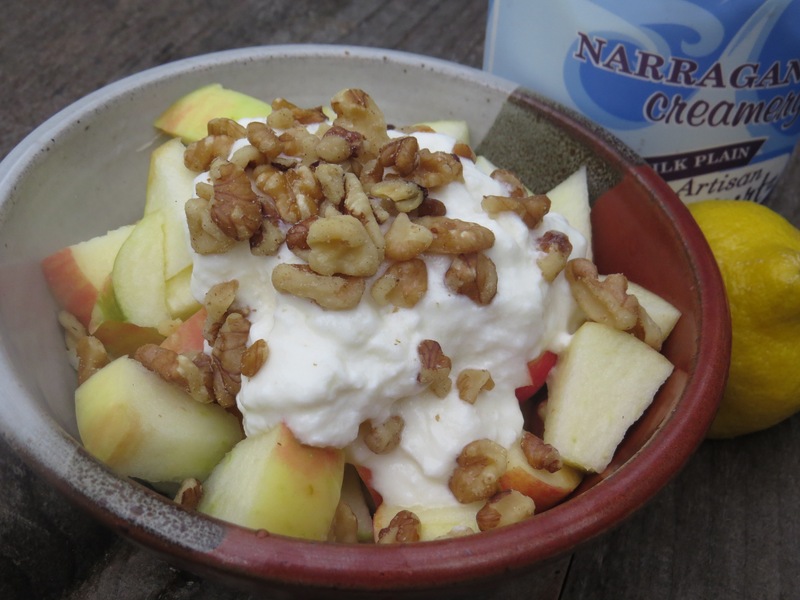 The yogurt, fruit and nuts have naturally occurring sugars that will become satisfying in no time when you choose this ‘mock’ sundae over an ice cream sundae! Speaking of ice cream, the high fat and sugar content calls to us in the evening when we’re tired and had a ‘stressful’ day. The evening ice cream habit can become an addiction quicker than you think and the only time a 1/2 cup serving(4 tsp sugar/16grams) is enough is when that’s all that’s left in the container. Surprisingly though, a woman recently reported to me a 9# weight loss by counting her daily grams of added sugar and saving 4 teaspoons for her evening 1/2c ice cream! She is currently in control of her diet and going in the direction she wants to go for health and well being. 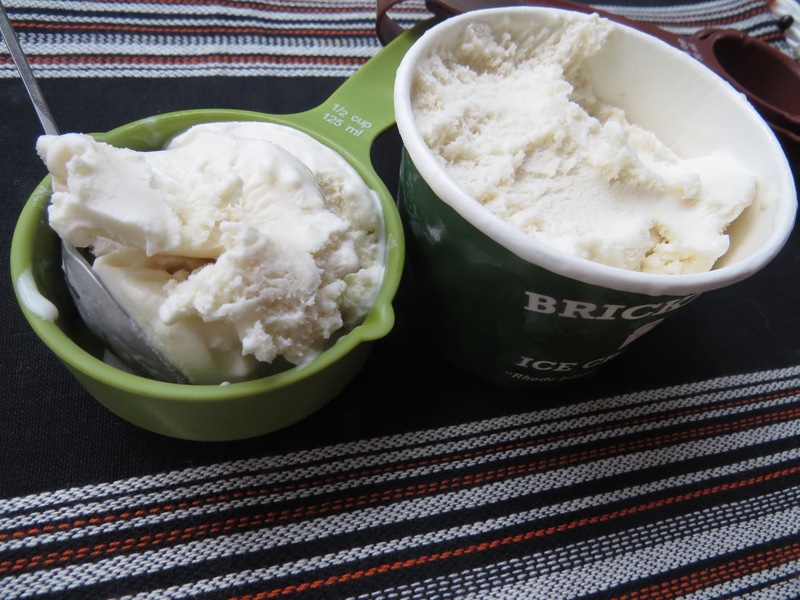 1/2 cup portion ice-cream on the left…rest of the ‘small size’ container on right! Calculate your daily added sugars and if necessary, redirect yourself by planning ahead and replacing simple sugars with wholesome complex carbohydrates that last longer. Fuel your mental muscle with conscious breathing and a daily 20 minute walk. Low fat cookies, dressings and flavored yogurts are particularly high in ‘added sugars’ and are not filling. When you’re tempted to buy a reduced fat cookie, salad dressing or flavored yogurt, DON’T do it! 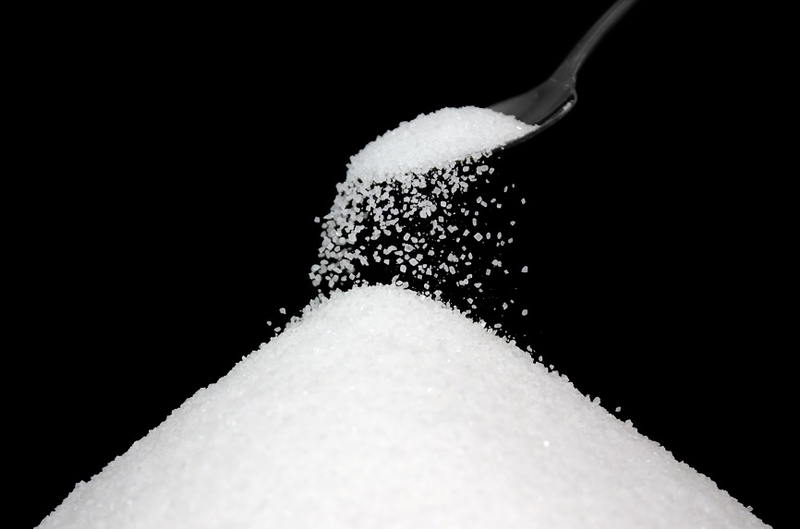 Sugar is added to low fat products in the place of fat. As soon as these highly sweetened foods touch the tongue, our brain gets a message to tell the pancreas to produce a surge of insulin to pick up the sugar and bring to our cells for energy. As a growth hormone, insulin circulates in the blood stream and grows and inflames cells…fat cells, cancer cells, brain cells…not good. 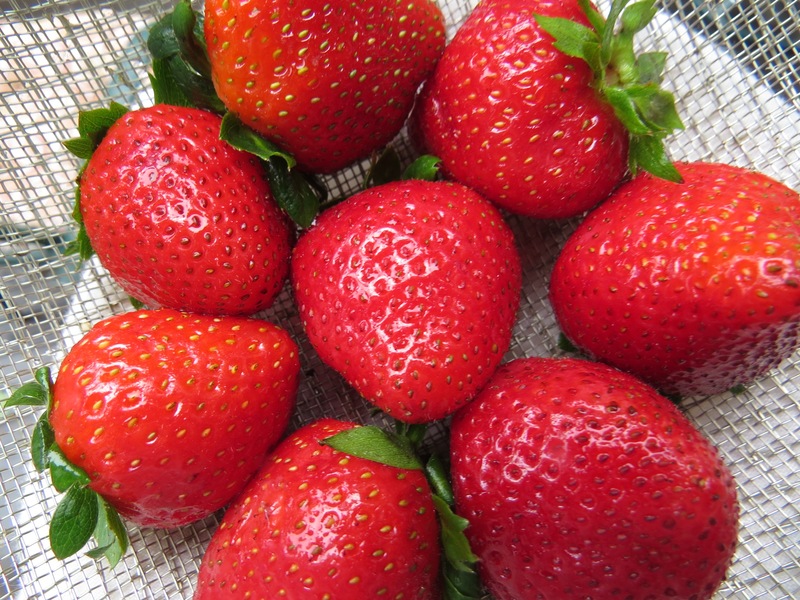 A cup of strawberries is about 2 teaspoons of sugar and an organic apple about 4 teaspoons…natural sugar; not added. Note: Naturally occurring sugar is processed by the human machine SLOWLY due to the fiber vs. a handful of Skittles providing twice as much sugar and no fiber. Half of the Skittles stick to your teeth and the other half gets absorbed quickly with no lasting effects except the cavities of course!